What are Signs of Illness in my Puppy? When is your Dog at Risk of Disease? 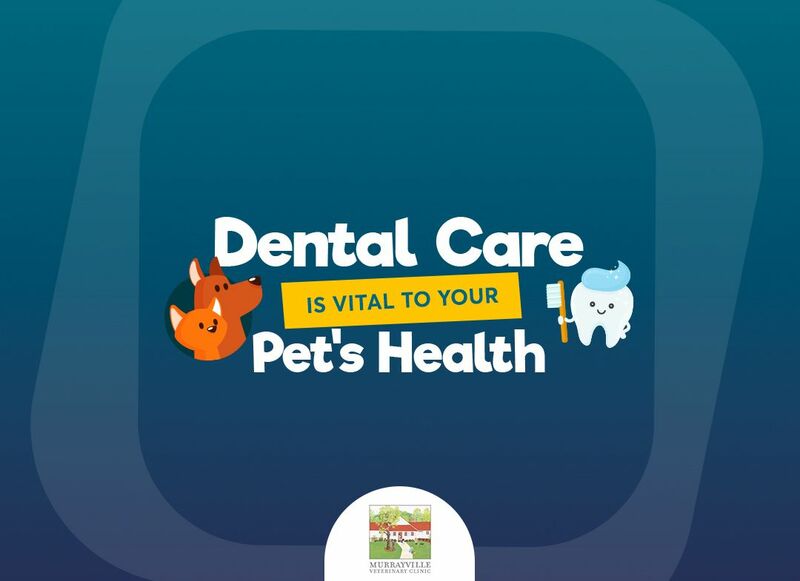 Is a dental exam part of an annual pet exam? What is involved in a cat dental exam?